The Florida Bar does not approve or review the case results that personal injury attorneys list on their website. 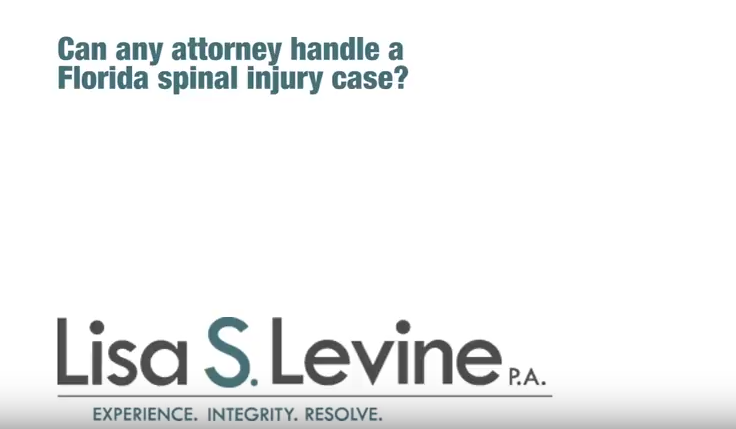 The facts and circumstances of your personal injury case may differ from the facts and circumstances of the cases we discuss here. 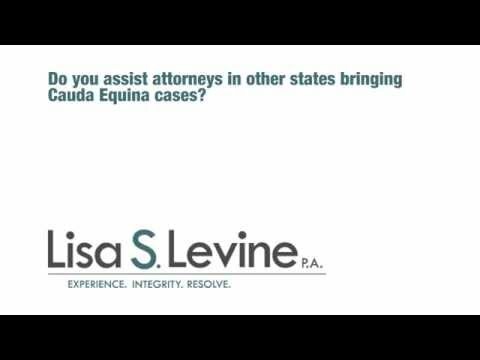 The personal injury case results discussed here are not necessarily representative of the results obtained in all cases. Jane Doe, a 66-year- old woman, went into the hospital for a decompressive laminectomy and sustained an intraoperative injury. She immediately had signs and symptoms consistent with cauda equina syndrome and was untimely diagnosed with a hematoma. 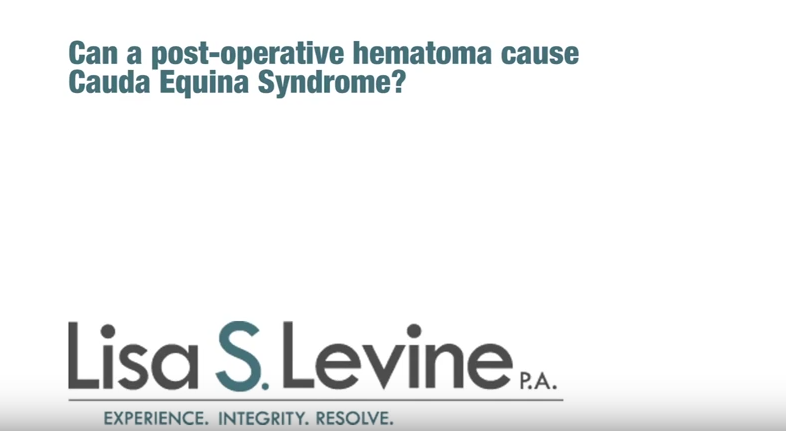 She underwent a second surgery to evacuate the hematoma 4 days after the first surgery and was left with permanent sequella including severe pain, gait disturbance, saddle anesthesia and bowel and bladder dysfunction. Our client suffered a herniated disc while playing volleyball. After diagnosing the Client with an injury to the nerves at the base of his spine (Cauda Equina Syndrome), the physicians caring for the Client failed to perform surgery in a timely fashion resulting in permanent injuries. Jane Doe, a 63-year- old woman, went into the hospital for a laminectomy. Immediately following surgery, she presented with symptoms including incontinence, bowel and sexual dysfunction. She was discharged 4 days later with a foli catheter. Two days after discharge she returned to the hospital because of the symptoms that included a deficit in her ability to walk. The next day she was diagnosed with cauda equina syndrome (CES) and the following day she was operated on to remove a hematoma that had developed. Unfortunately, it was too late and all of her symptoms are permanent. John Doe hurt his back and went to the emergency room. He was diagnosed with a herniated disk and underwent surgery to relieve the pressure on the nerve. Post-surgery he developed a hematoma that was not evacuated in a timely manner. Generally speaking, the pressure must be relieved within 24-48 hours to avoid permanent injury. The evacuation was done too late causing John Doe to develop Cauda Equina Syndrome (CES.) He developed symptoms typical of CED which include dropped foot, incontinence, and loss of feeling. Often steroidal injections are given to patients with back pain. 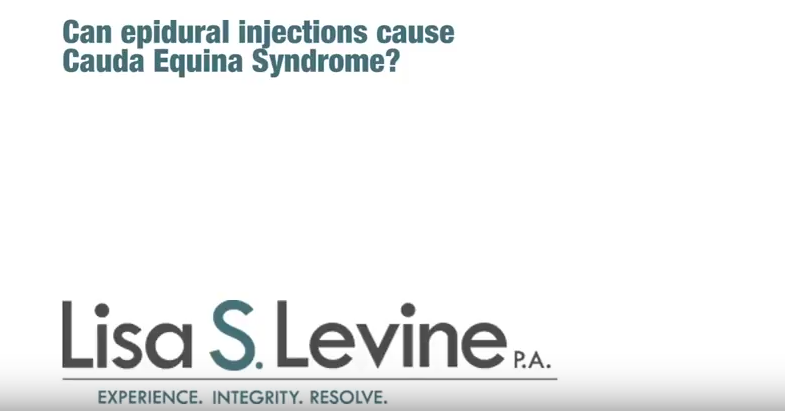 If the injection or drug is administered improperly, they can have damaged nerve roots, causing permanent cauda equina damage. 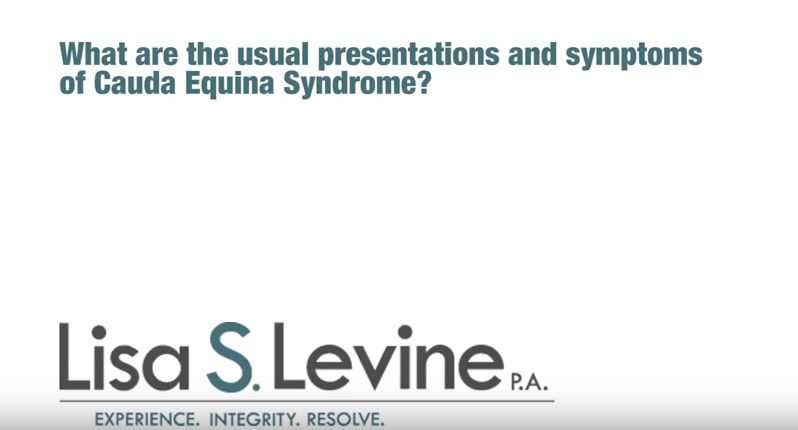 R.K. presented to the emergency department with signs and symptoms associated with Cauda Equina Syndrome. After being improperly evaluated by a physician assistant student, R.K. was discharged with instructions for bed rest. 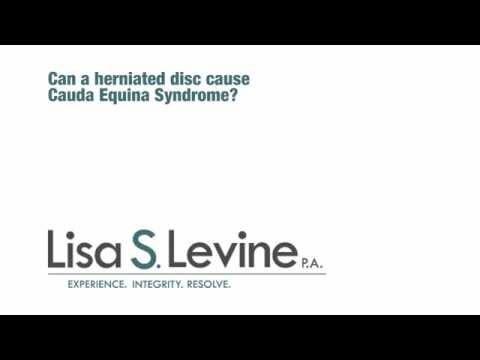 A subsequent hospital admission resulted in an immediate diagnosis of Cauda Equina Syndrome followed by emergency surgery. Due to the delay in diagnosis and surgery, R.K. suffers with permanent injuries associated with Cauda Equina Syndrome.